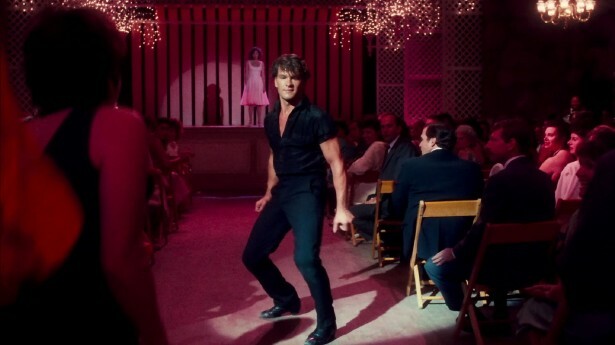 Luxury hotel Luton Hoo Hotel, Golf & Spa has announced this week that their summer ‘Open Air Cinema’ is selling out fast, with popular films such as Dirty Dancing and Grease already sold out. The five star hotel is encouraging guests to book their tickets to the remaining four cinema evenings as soon as possible to ensure they don’t miss out on the exclusive weekend summer events. The first weekend of popular films still available will air on Friday 8th and Sunday 10th August respectively. Films start at 9.00pm with guests invited to arrive from 7.30pm. The debut open air cinema evening will kick off with British drama, ‘Slumdog Millionaire’ and romantic comedy, ‘Four Weddings and a Funeral’. 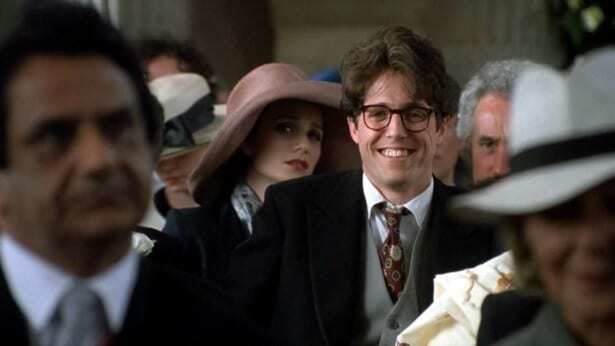 Eagle eyed audience members will even spot Luton Hoo’s spectacular mansion house during scenes from the 1994 hit British rom-com. The second exclusive weekend is on Friday 5th and Sunday 7th September, and will show French romantic, ‘The Artists’ and the incredibly beautiful ‘War Horse’. 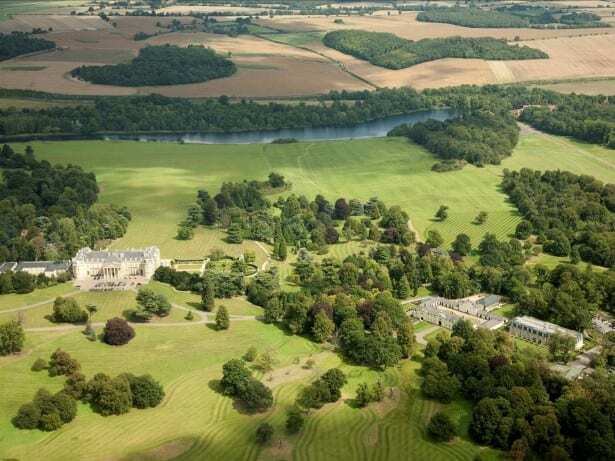 Set in Luton Hoo’s stunning grounds, guests are encouraged to bring cosy blankets and refreshments to settle down and watch some of the world’s most iconic movies. A pre-cinema two course menu will also be available in Luton Hoo’s award-winning restaurant, Adam’s Brasserie. For those wishing the evening would never end, Luton Hoo Hotel is offering a special accommodation rate, which includes a delicious full English breakfast and the use of the five star country club facilities. Cinema ticket costs £12.00 per person and the Adam’s Brasserie dinner costs £19.50 per person. To book cinema tickets or for more information, please visit www.lutonhoo.com. To book the pre-cinema dinner and/or accommodation please call the hotel’s reservation team on 01582 698888.